We’re long-time Salon fans, so the news that the gang were opening a new restaurant in Peckham had us very excited. Think cosy neighbourhood vibes, ingenious small plates, and one of the best restaurant soundtracks we’ve heard for a while. Taking over from Peckham Refreshment Rooms (which OG Peckham peeps will remember as one of the first upscale eateries in the area), Levan has managed to pack a lot into a small space. There’s a low-lit central dining room, a window bar for walk-ins (and people watching), and a chef’s bar at the back – get a seat here if you can and watch the open kitchen do its thing. 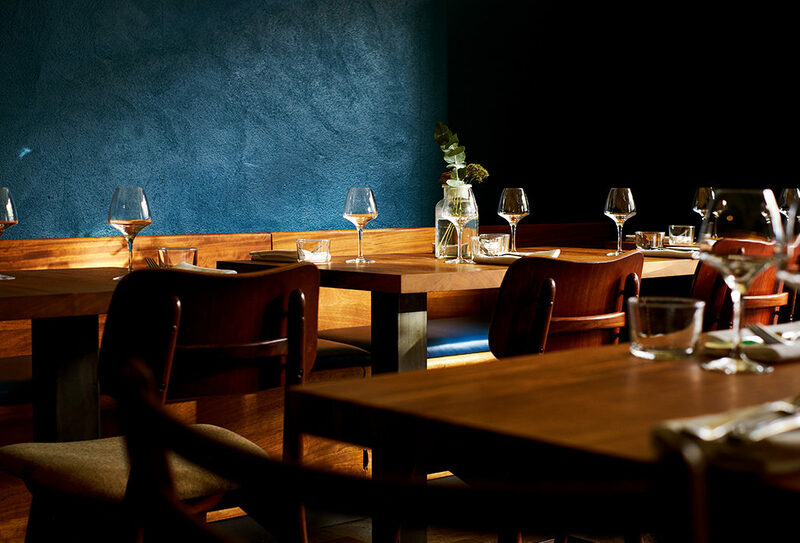 Inside is cosy and intimate – but not crowded – the bistronomy vibes are strong. And of course, there’s the soundtrack. As you’d expect from a restaurant named after Larry Levan, you’ll be wanting to Shazam at least a couple of the rare disco tracks on the playlist. 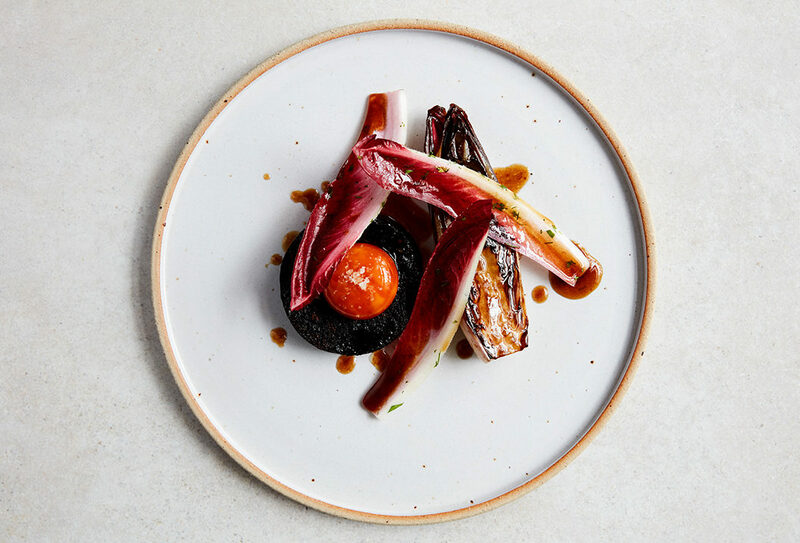 If you’ve been to Salon, you’ll know that Nicholas Balfe’s small plates are usually inventive, well-executed and bring together the best elements of European gastronomy. Of course, there are the famed comté fries, which controversially weren’t our favourite: the stracciatella with salted plums and boudin noir with caramelised endive were our winners. 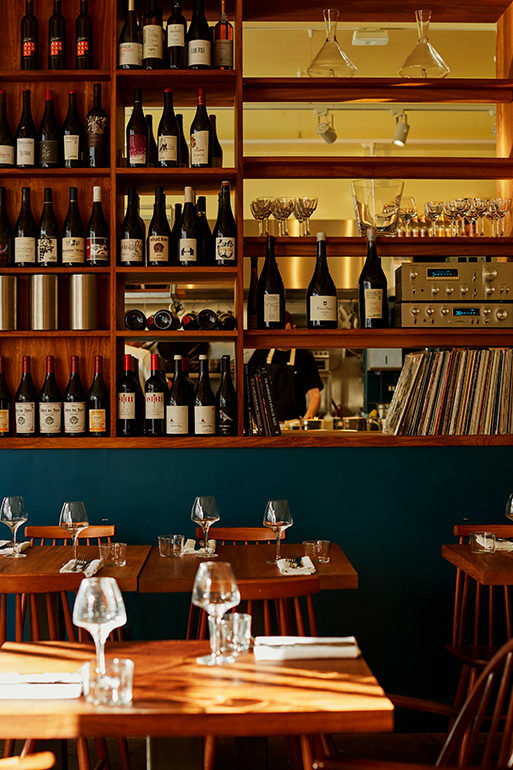 Mark Gurney’s love for natural wine comes through in the menu here, and there’s a whole section dedicated to wines from the Jura region, which we’d recommend dipping into. 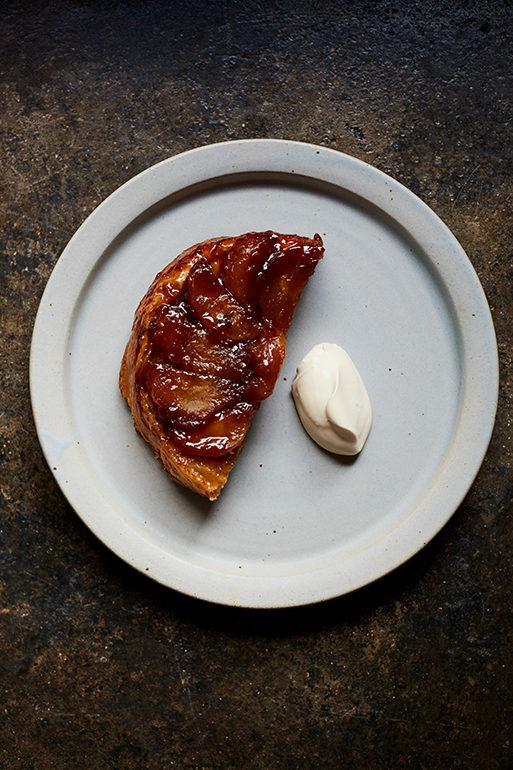 Hearing D Train – You’re the One For Me whilst eating our tarte tatin. Save room for dessert. The espresso hazelnut choux bun looked insane and our mont blancs (‘posh wagon wheels’) were perfect for an after dinner coffee.